Finally, got my hands on this sweet palette! 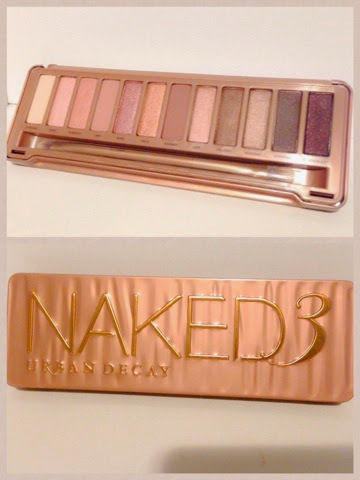 Much hype about this naked 3 rose gold tone eyeshadow palette. Only a few days since I've bought it and I have created so many versatile looks with it already. Yes, many many makeup looks coming up very soon using this pretty palette.